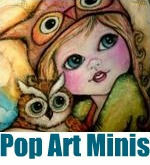 Pop Art Minis: CRAFT CANDY...Deliciously Creative #Giveaway...Cool Crafts for Tweens! Jumping up and down…dancing all around! Excited to share a new “tween-inspired” craft line that myself and a team of amazing peeps at Rose Art have been working on for the past few months and is now available in retail stores! It’s Deliciously creative and oh, so devine! So what the heck do we call this new line? A fun, fresh collection of artsy-crafing fun to inspire and excite the “tween craftinista”! 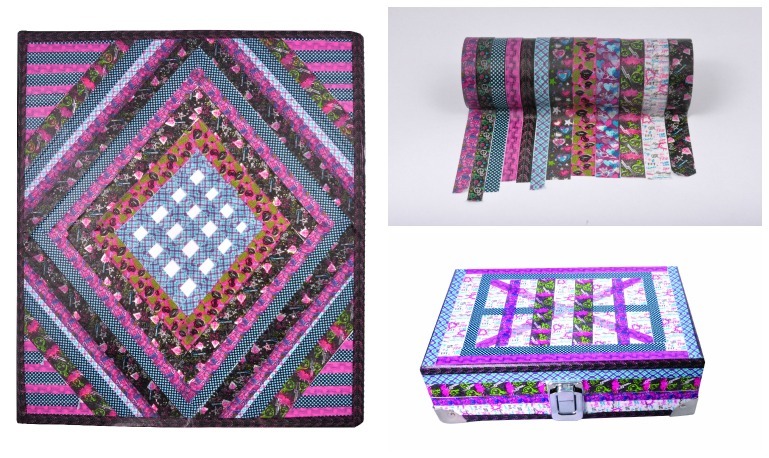 And it comes wrapped inside a colorful, trendy package printed in tied-dyed, cotton candy colors! 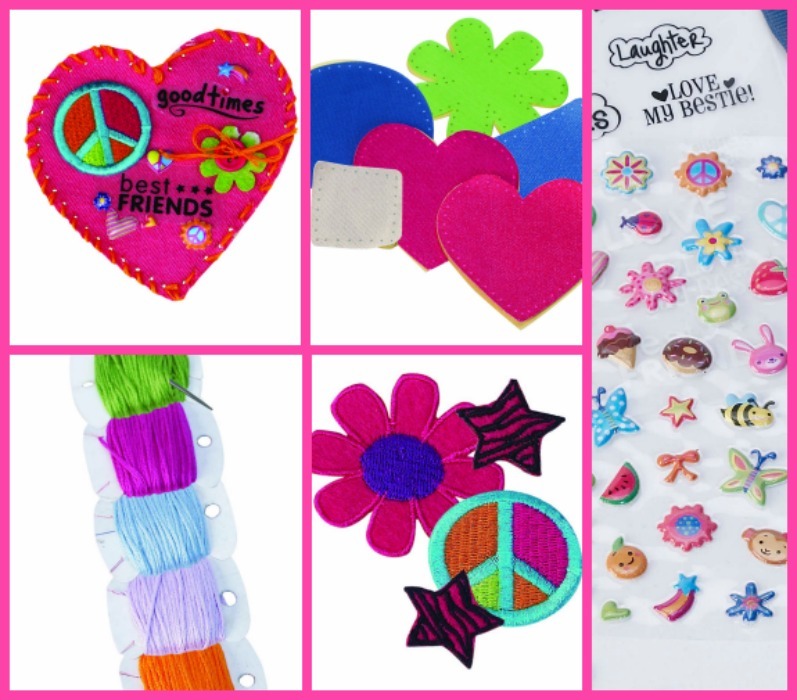 Each kit is full of amazing product that allows tweens (or maybe even the crafter inside YOU) the freedom to explore their (YOUR) inner artist and create awesomely cool stuff that will have them (YOU) screaming for more! Here’s a taste of this deliciously creative collection! 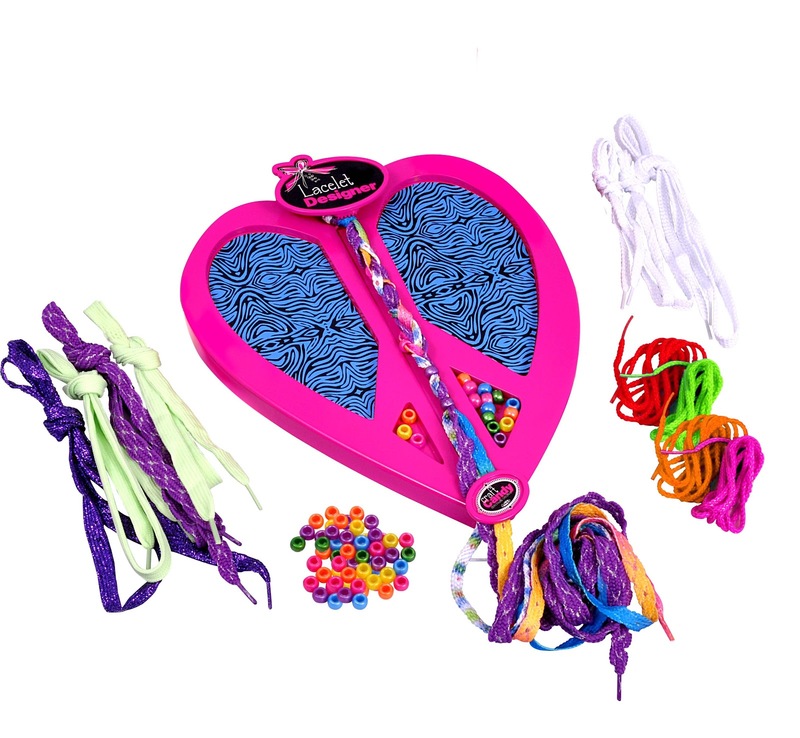 Designer Ribbon and all the accessories you need to create amazing stuff to wear in your hair! Washi Tape fun in 12 cool design styles! Perfect for adding a flair just about anywhere! Awesome bracelets that you make by braiding laces with a cool heart shaped tool! Fun little bottles that you fill with sweet goodies...wear and share! Everything you need to create your own feather hair accents in bright bold colors! Create fun patch flair that you can wear, remove and share! You'll POP with this neon green boho tote that you decorate with pops of colorful felt and more! Color it, Shrink It, Wear It! And now for the SWEET ending! I’m giving away some Craft Candy to 3 lucky winners. 3rd Prize - Craft Candy - 2 Assortment Pack! How do you get in on this sweet deal? Find Craft Candy at these retailers! I like the Bowtique Hair Couture. Awesome stuff. I have a 13 year old on my gift list who loves crafts and its hard to find fun age appropriate stuff. Love the Graffiti Tote! These are amazing!! So smart and you have put a very current curve on the colors and images!! Well done product!! I totally would have bought all of these for my daughter when she was young...and for birthday gifts too!! I hope you put one together for even younger ages too!! 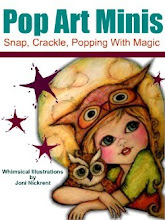 With ipads and everything kids have, it would be nice to have a creative gift for a 3,4, and 5 year old! Congratulations on such a great product! I like the light up creations kit. Thanks for the chance. I love them all. My favorite is the Bowtique Hair Couture. Some really cute crafts. I love the micro jewelry set! 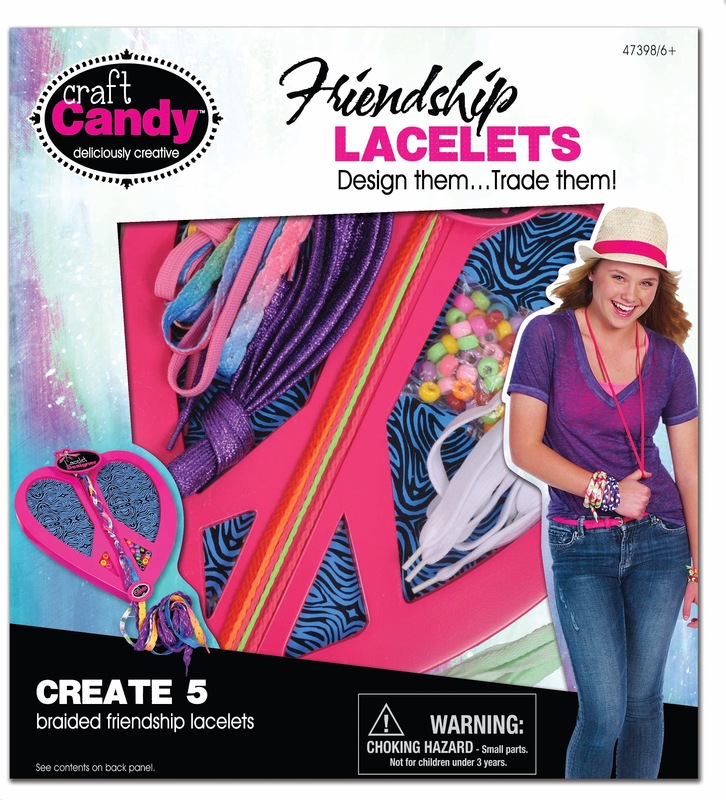 My daughter would enjoy the Friendship Lacelets Craft Candy kit the most. I like the Tiny Treasures kit. The Feather Hair Couture. Thanks for the giveaway! I love the micro jewelry set. 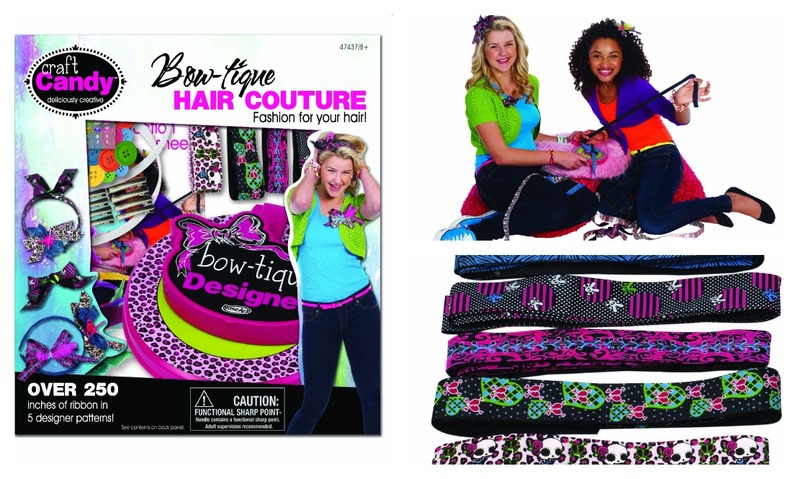 I know my daughter would love the Bowtique Hair Couture. Thanks for the chance! I love the Bowtique Hair Couture!!! I like the Tiny treasures set. 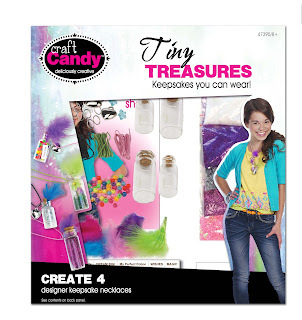 The tiny treasures kit looks really fun and cute. My fave is the Mod Micro Jewelry kit! My granddaughter would love the friendship lacelets kit. Graffiti Tote looks like fun! My daughter would love any of these, she's a craft and bead nut!! =D In a good way. I like the tiny treasures set.Thanks for the chance. The unique pop art tote looks fantastic!!! Awe, the friendship lacelet kit is the best! I bet my niece would love it :). My favorite is the Friendship Patch Its!! My favorite looks like the jewelry! the washi tape kit is my favorite!!! what a fun project for little hands! The friendship lacelet kit! I used to love making friendship bracelets when I was a kid! Love the Bowtique Hair couture. Hard to find crafts that my 11 year old doesn't think is too far beneath her, I think she'll love these. I like the Tiny Treasures. micro jewelry seems cool for my kiddo! I like the Washi Tape because it would be easy for anyone to do. 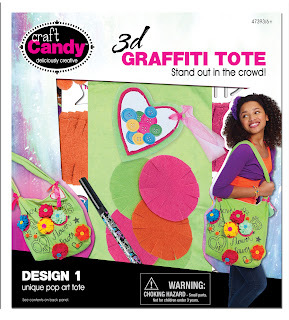 LOVE the 3D Graffiti Tote & the Hair one! Love the Tapestries and Graffiti Tote! I like the tiny treasures. Thanks! I love the friendship lacelets!! they are so beautiful! Friendship lacelets looks so great! Hair couture is my fav! i like the washi tape! 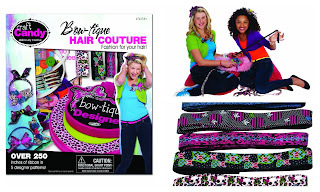 My daughters would love the Bowtique Hair Couture kit. Thanks for the awesome giveaway! The grafitti tote! My daughter made this! I like the friendship lacelets. 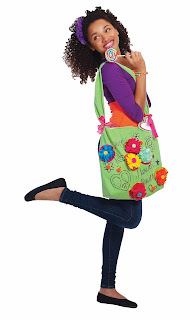 The Graffiti Tote is my favorite!! I love the Mod Micro Jewelry! 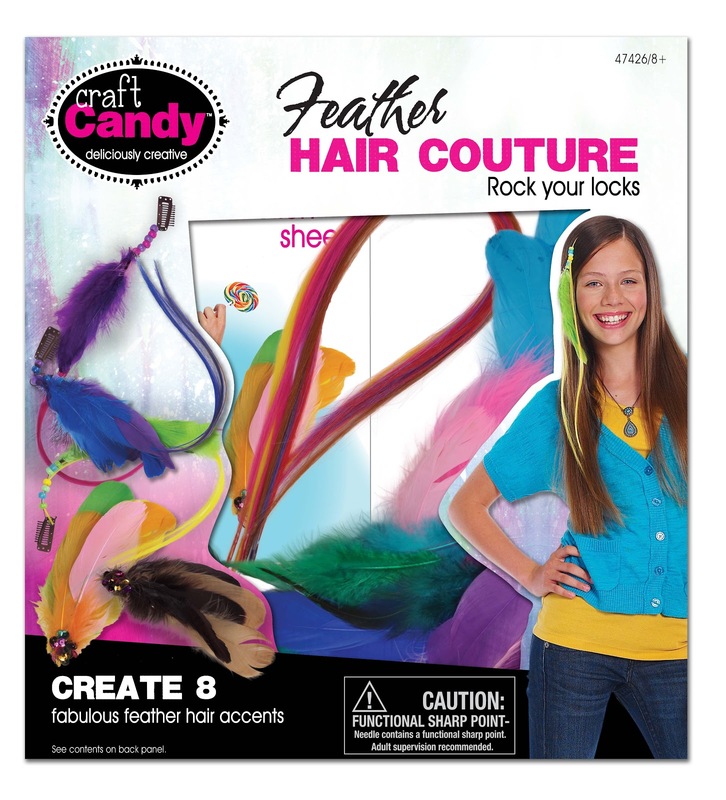 I like the candy craft kit out of all of them, I think the young girl I watch will really like it. My kids will love the cute hair one! I love the Tapestries kit. Thanks for the giveaway, Joni! 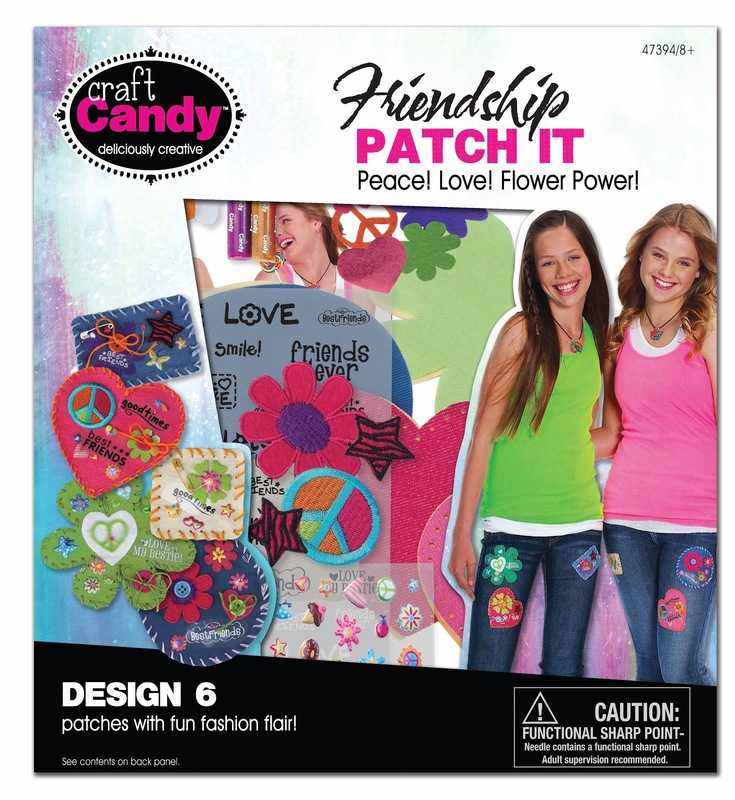 My tween and teen would love the Friendship Lacelets kit. 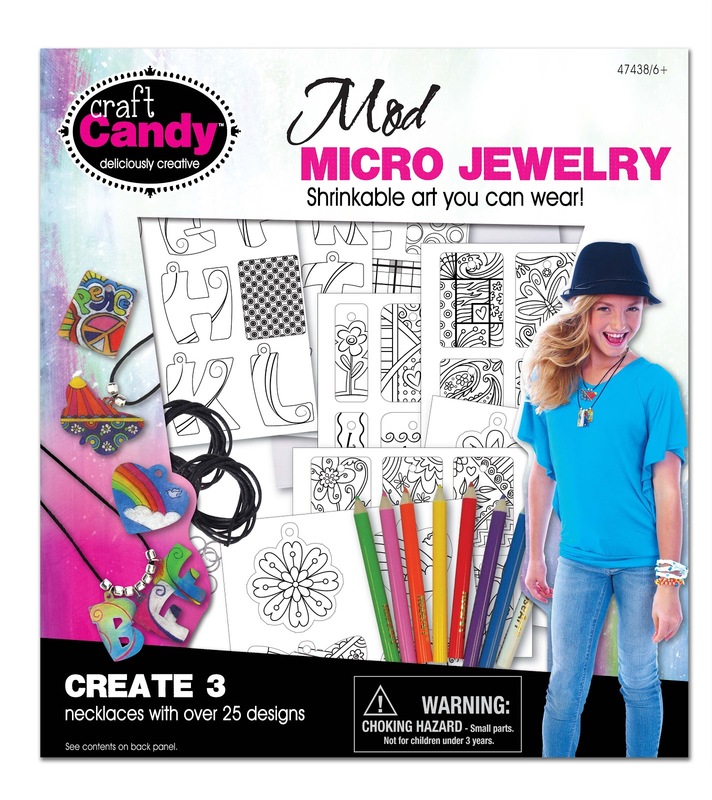 i like the micro jewelry..
My favorite is the 3-D Graffiti Tote kit! I like the Feather Hair Cotoure one a lot. Although they're all cool. They all look really fun! I like the Tiny Treasures the best though! I like 3d graffiti tote. I like the Tapestries kit, it is really cool.